The CFO/Business Managers Cohort is focused on building capacity within its member schools in terms of the planning and management of financial and business operations. Training programs, workshops, and topics covered in the Cohort’s current agenda include the following: Affordable Care Act, emerging trends in HR practices, Every Student Succeeds Act, audit standards and findings, public bid laws, making the decision on becoming an LEA, supporting grants writing and management, financing charter school capital projects, Minimum Foundation Program (MFP), differentiated funding, out-sourced vendors performance, public works and public contracting. 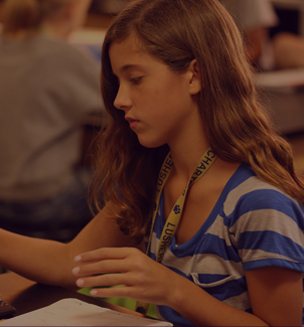 Membership in this Cohort is open to Collaborative member schools, as well as to other charter schools operating in the Greater NO Area. 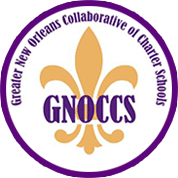 To inquire about joining the Cohort, contact director@gnocollaborative.com.